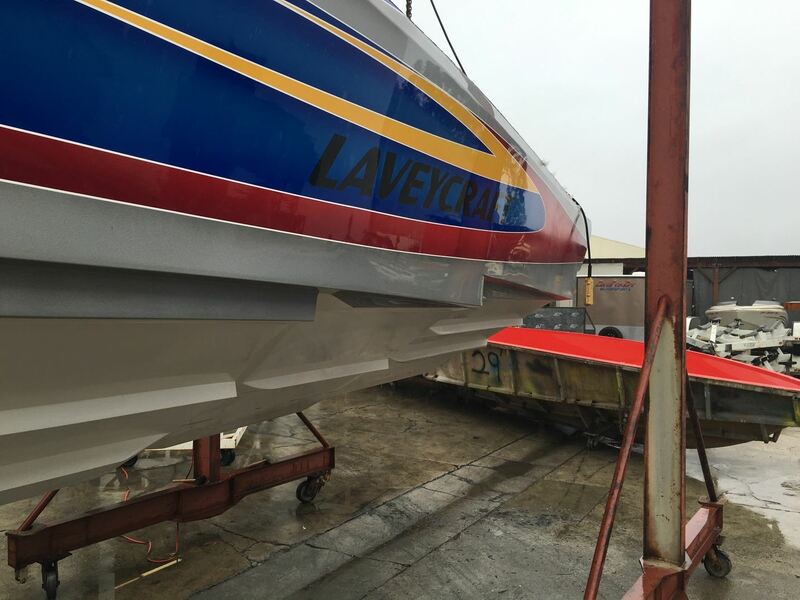 Lavey Craft is a leading award winning custom boat manufacturer. 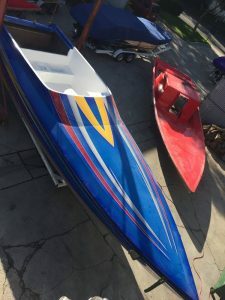 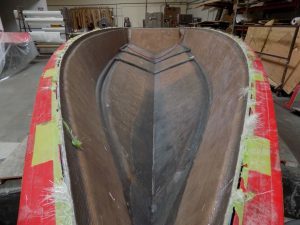 They make all of their boats with passion and with their clients in mind. 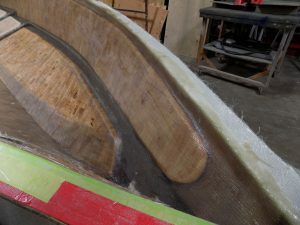 They do not mass produce, as it’s a labor of love. 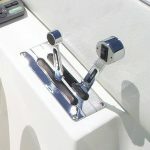 They put safety, quality and durability first, and also take great pride in their work. 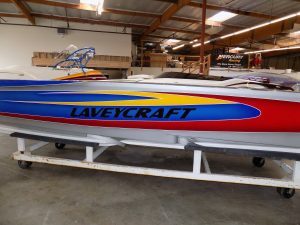 When you buy a boat from Lavey Craft, you will join a circle of family and friends. 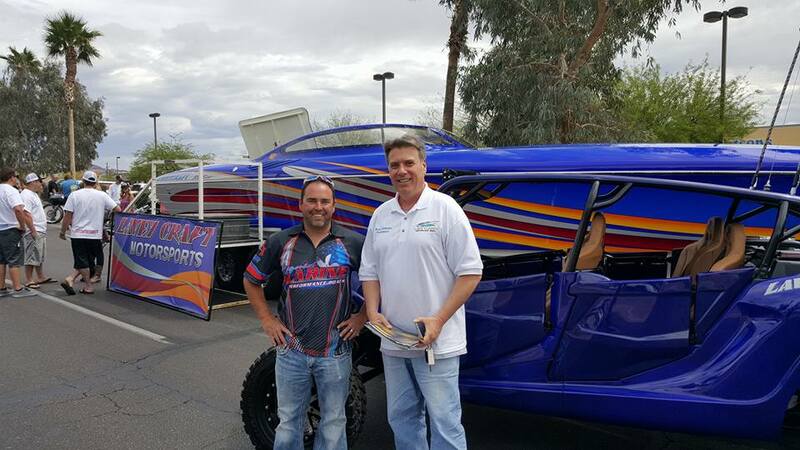 Boats Unlimited recognizes this commitment to quality, and chosen to partner with Lavey Craft to offer a brand new custom 29′ boat with a high performance hull and high performance engine. Introducing the Special Edition NuEra. 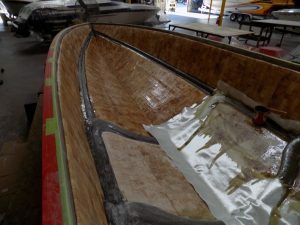 Here is a time lapse video of the vacuum bagging process on the NuEra. This extremely labor intensive and tricky process assures the best bond possible between the layers of material. 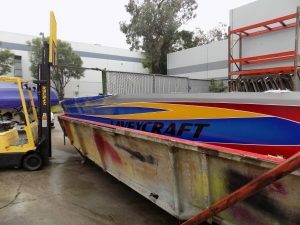 Lavey Craft actually modified the bottom of this new boat based on the single super high performance engine to be installed. 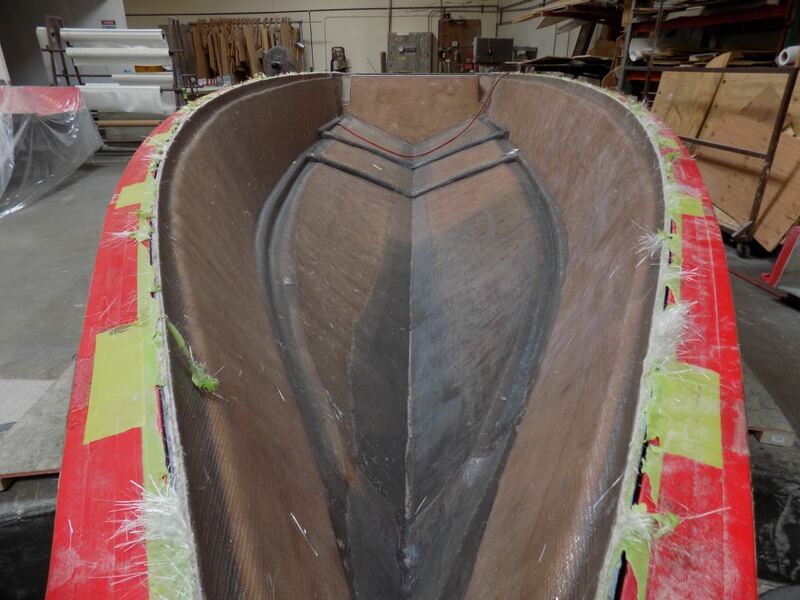 The engine will be upwards of 900HP and could push this V-bottom boat as fast as 90mph. 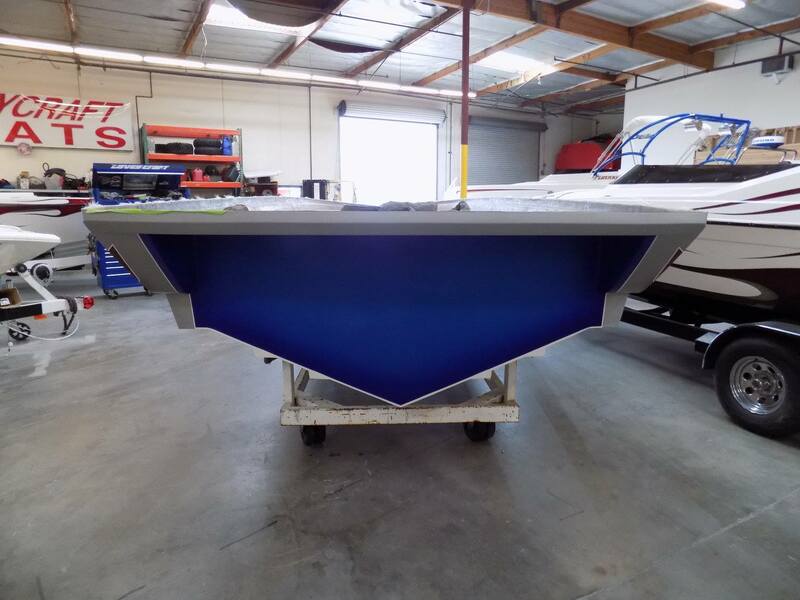 Additionally, this special edition will have a variety of upgrades based on the experience and industry knowledge of Boats Unlimited. 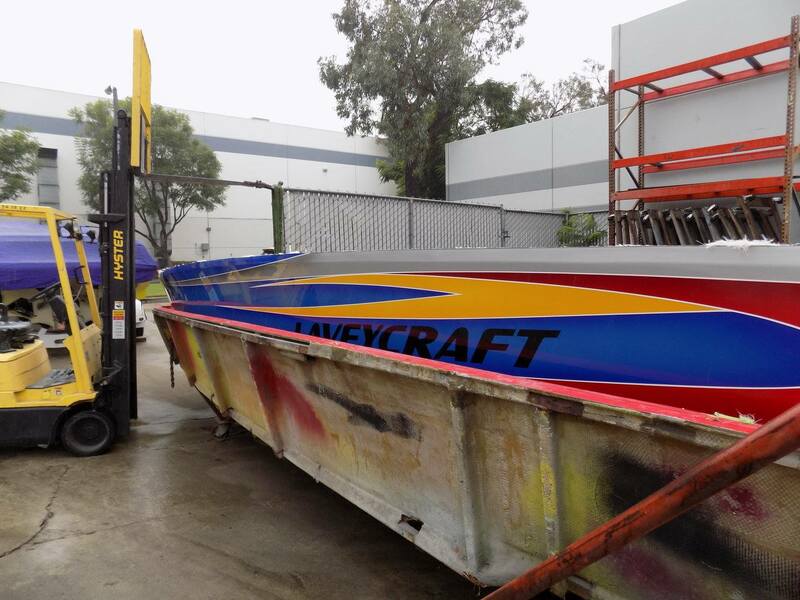 We also helped choose the design and colors of this new boat. 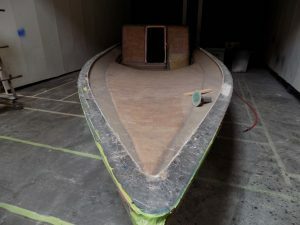 Click here to follow the development of this boat on Lavey Craft’s website. 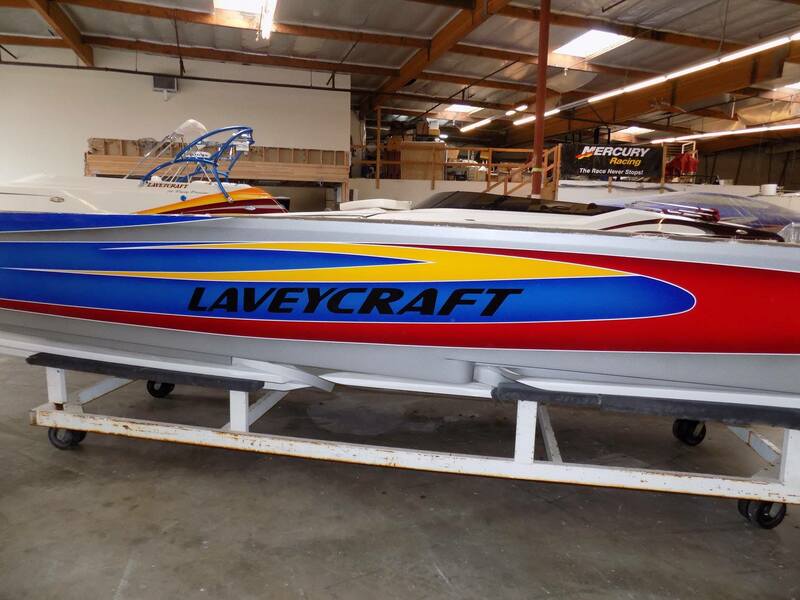 With questions about the NuEra or about Lavey Craft in general, please contact Boats Unlimited at 817.658.7721.